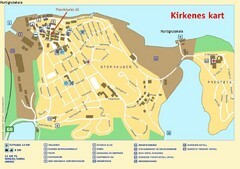 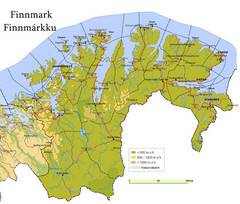 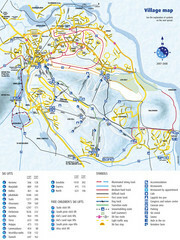 National parks and nature reserves of Norwegian county of Finnmark. 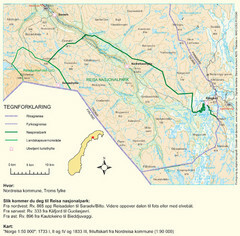 From wikipedia: "In the interior is the Finnmarksvidda plateau, with an elevation of 300 - 400 m, with numerous lakes and river valleys, and famous for its tens of thousands of reindeer owned by the Sami, and swarms of mosquitos in mid-summer. 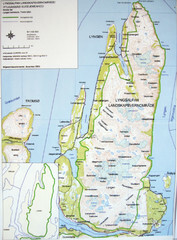 Finnmarksvidda makes up 36% of the county's area. 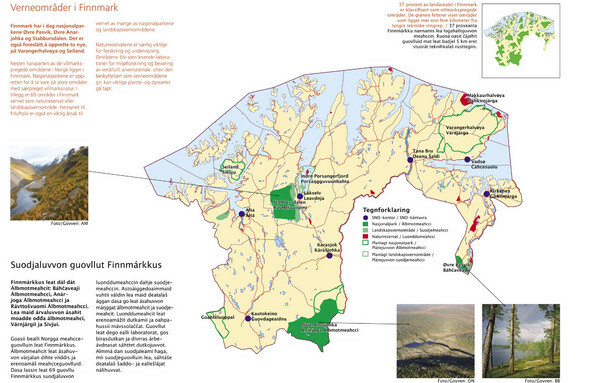 Stabbursdalen national park ensures protection for the world's most northern pine forest."